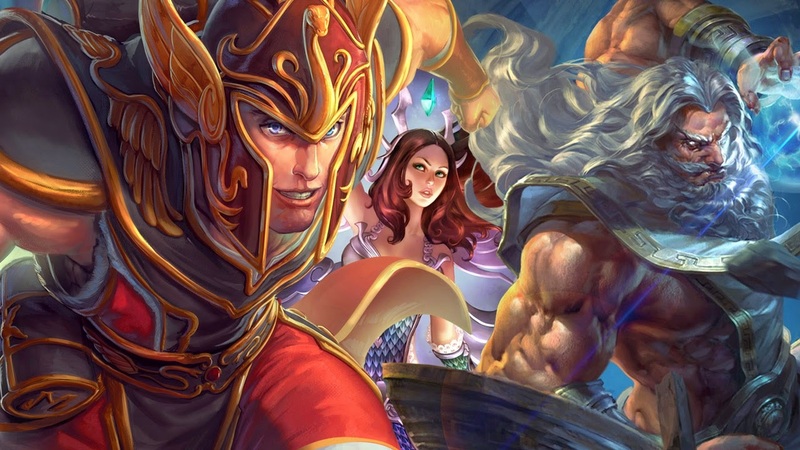 Some changes are coming to Smite, the god-crazy MOBA that started life as a PC exclusive but eventually found its way to Xbox One. The new patch has just rolled out to One owners to make it more feature-complete compared to its older brother. One of those features is spectator mode, for those days when you just want to watch. The season ticket also makes its Xbox One debut, giving fans access to unique skins, a unique loading frame, and access to the Season Ticket Fantasy Game. Since its release comes a little later than expected, awards will be applied retroactively, so put the pitchforks down and start piling on more fantasy points like a good little smiter. Several other new features made their way to Smite in the Rising Dawn patch, all of which are explained and illustrated in the video above. The patch is currently available to download on Xbox One.